A monochromatic color home decor plan can be elegant, modern and relaxing all at the same time. But monochromatic does not have to mean that fabric prints are a no-no. 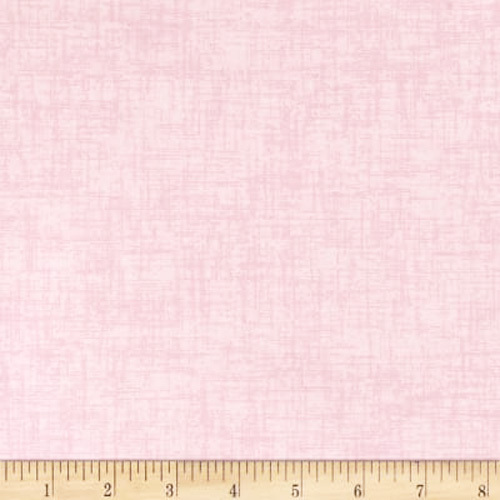 The urbane Jackson fabric collection brings a slight linear hashtag pattern to your monochromatic color plan. This interesting pattern adds solid texture and depth to upholstery, window treatments or soft accessories. Solid pale pink.